Learn more about the open call and visit the site Wednesday, May 9, 4:30pm to 6pm at the Musqueam Community Centre cafe, 6735 Salish Dr.
A Message from Musqueam Chief and Council and Administration. Please note, the Musqueam Soccer Fields are closed due to weather until further notice. Please note, the Musqueam Cultural Education and Resource Centre will be closed until Janaury 9th for the holiday break. Community Center - OFFICE CLOSURE EXTENSION! 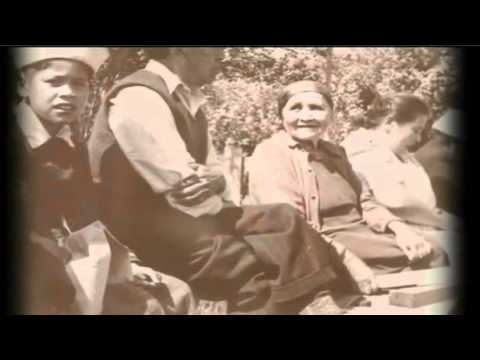 © COPYRIGHT 2011 MUSQUEAM INDIAN BAND. All Rights Reserved.